NOW SOLD! Mint Condition! Vintage Hammond B3 Organ With Original Matching Cherry Wood 22 Leslie! - This Organ Is Gorgeous! Plays & Sounds Great! Will Sell Fast! Now Sold 1/21/15-Norway Bound! 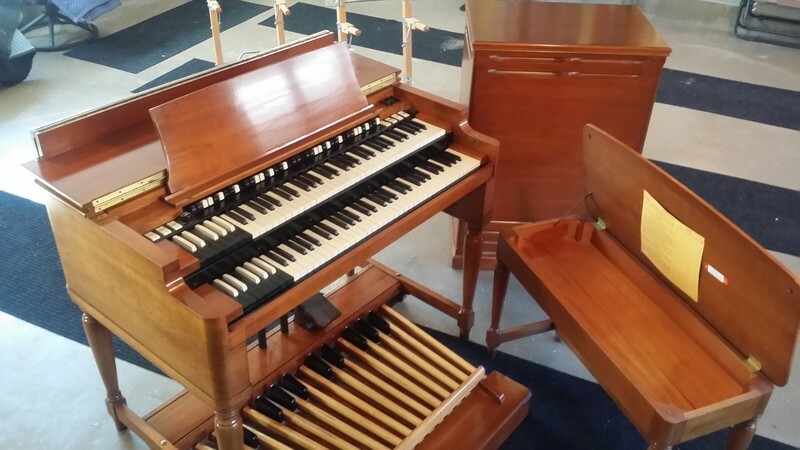 Early 60's Vintage Hammond B3 Organ & Original Matching 22 Leslie Speaker Pristine Condition. Pristine Condition Vintage Hammond B3 Organ & Classic Original Matching Vintage Leslie 22 Model Speaker!